#1. 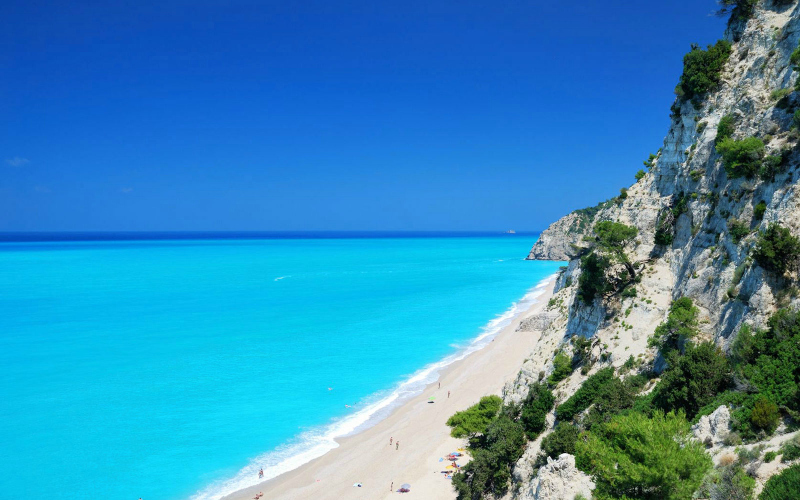 Egremni Beach, Greece Egremni Beach on Lefkada Island is not on the popular and well-known Greek islands, but this is a beach where you can actually relax and blend in to local life. #2. 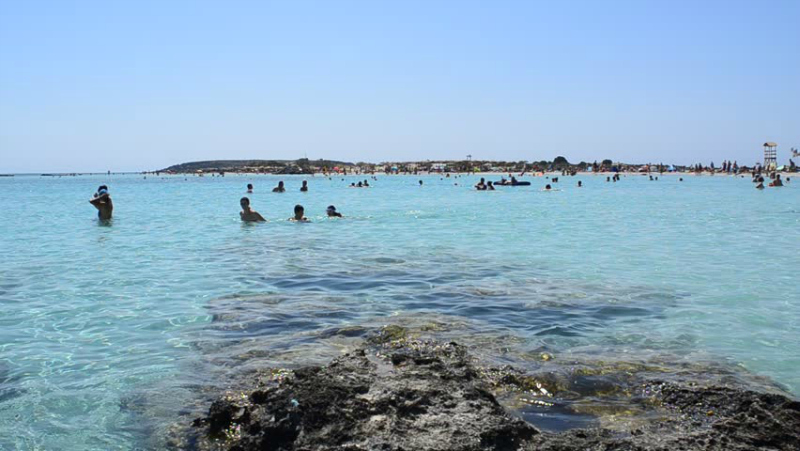 Elafonisi Beach, Greece Elafonisi Beach in Crete is another such Greek beach worth mentioning. #3. Jaz Beach, Montenegro If you’re looking for a little adventure on a sandy beach, then Jaz Beach, outside of Budva, is perfect for you. 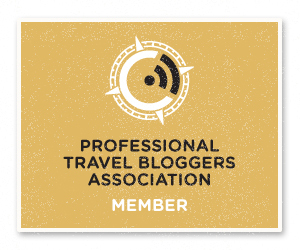 It’s one of Montenegro’s gorgeous beaches on the Adriatic coast. #4. 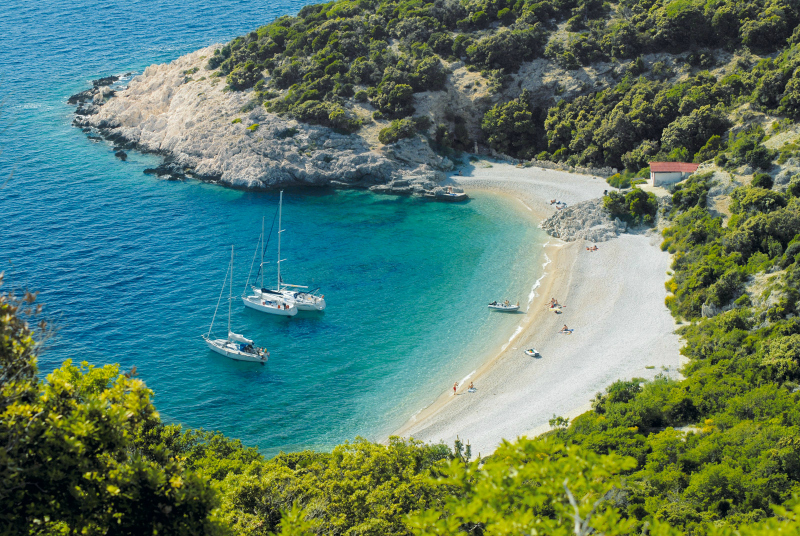 Lubenice, Croatia Cres Island is home to beaches and crystal-clear coves at Lubenice, accessible by a steep path through the underbrush, so make sure to wear some good hiking shoes. Your hike to this secluded beach will be easily forgotten once you reach the beach. #5. 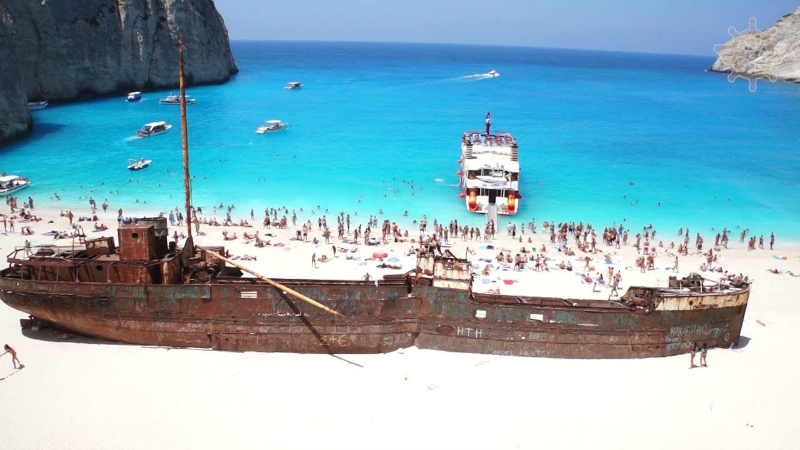 Navagio Beach, Greece Also known as Shipwreck Beach, this is one of the most iconic beaches to visit in Greece, and the picture certainly shows you why! This exposed cove is surrounded by crystal blue waters and trails around to catch the best view. #6. 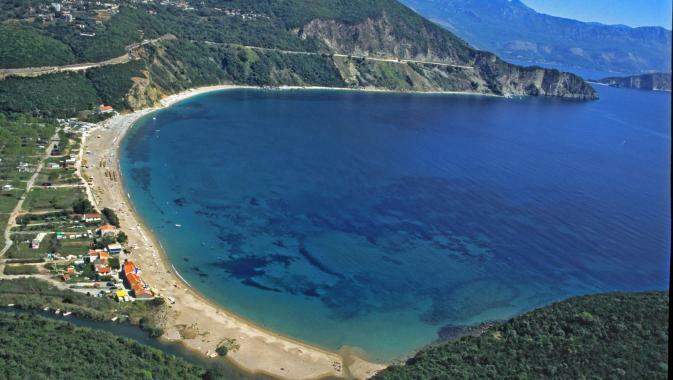 Rana e Hedhun Beach, Albania In northern Albania is the wonderful beach of Rana e Hedhun (Powdered Sand). 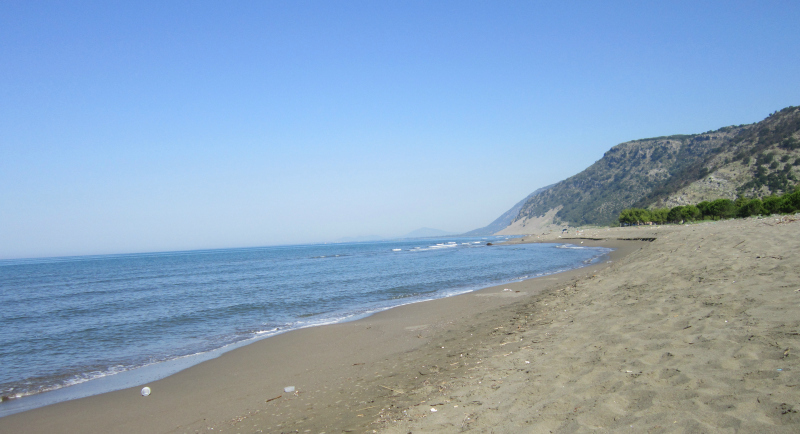 It is a pristine beach where sand dunes climb nearly halfway up the face of the mountainside. #7. 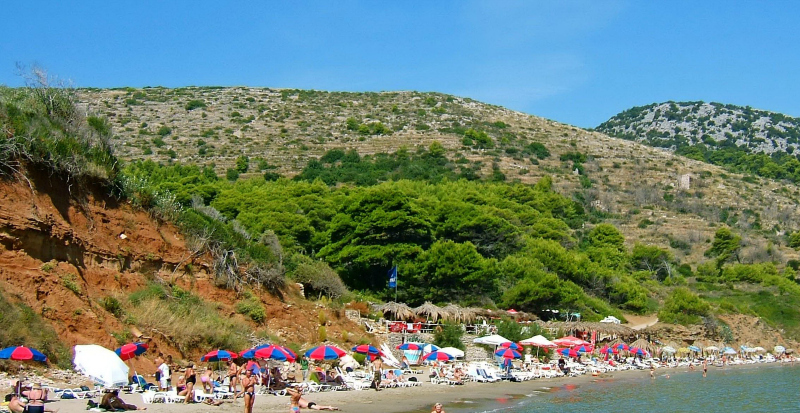 Šunj Beach, Croatia Šunj Beach is 1km strip of sand sloping gently into warm, shallow waters. There are two restaurants, both of which rent deck chairs and beach umbrellas, and a choice of activities from beach volleyball to tennis. #8. 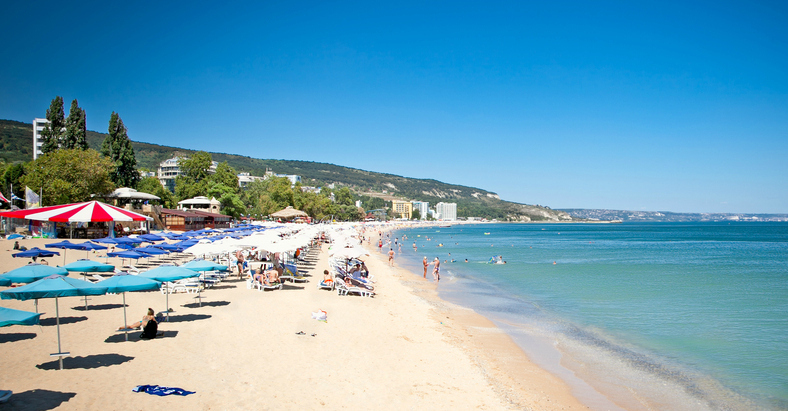 Sunny Beach, Bulgaria Sunny Beach stretches 8km along the Black Sea with fine golden sand. It is also home to some of the coast’s last remaining natural sand dunes and rare plant species. 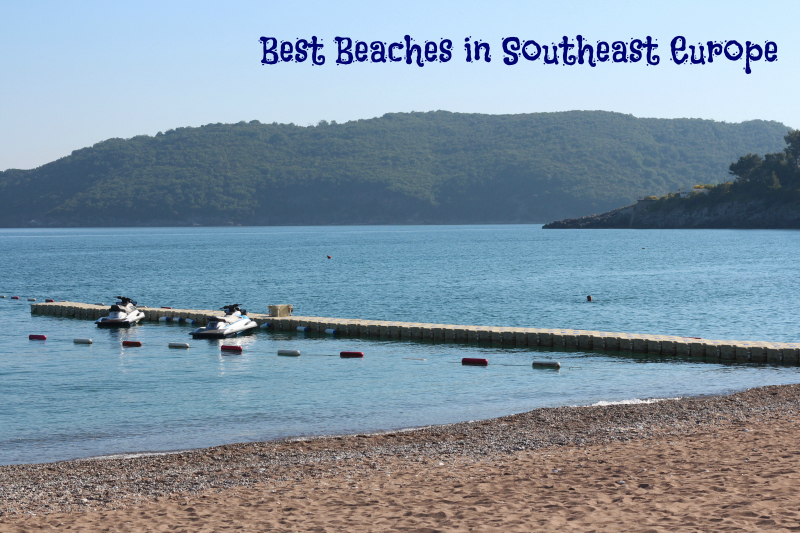 Sunny Beach is across the bay from the historic town of Nesebăr. #9. 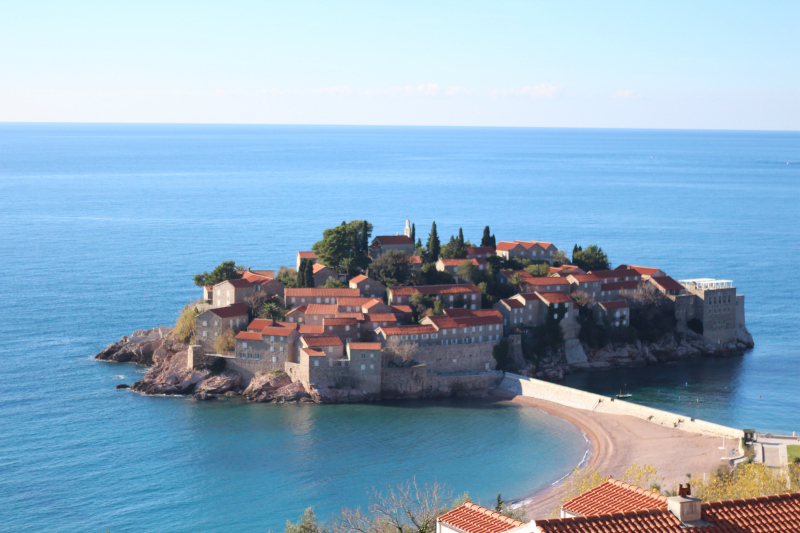 Sveti Stefan Beach, Montenegro Sveti Stefan is one of the most renowned beaches and certainly an icon for coastal Montenegro. #10. Zlatni Rat, Croatia Zlatni Rat (Golden Cape) is situated near the city of Bol on the southern coast of the island of Brac. It is a narrow white pebble beach with an amazing shape that shifts with the changes in tide, currents and wind. Zlatni Rat is bordered by pine trees, where you can find remnants of ancient Roman civilization, including a swimming pool.